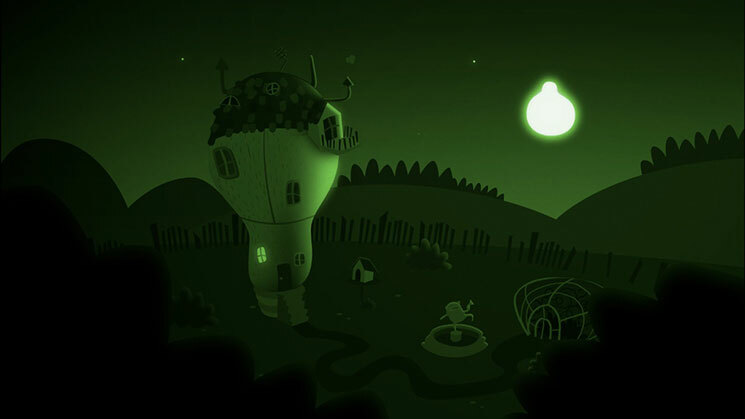 Bulb Boy won’t stay in your memories forever; it is a relatively small game that shouldn’t take too long to complete, but whilst it lasts it offers nicely designed puzzles and an underlying humour that offers a different experience. 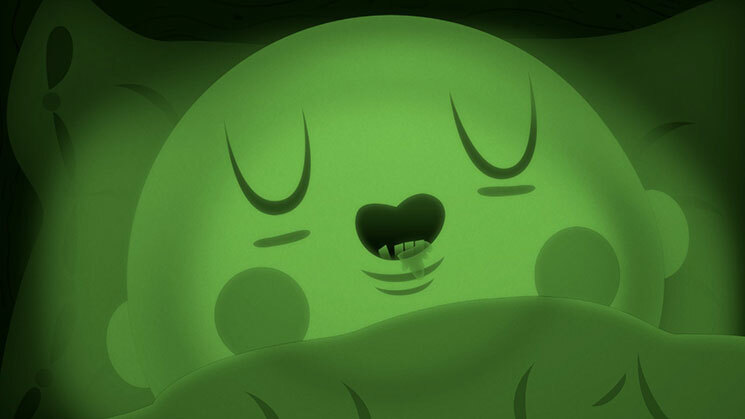 If you’re looking for a unique game experience on the Switch that isn’t terribly expensive and will provide you with a few hours of varying challenges and laughs, Bulb Boy delivers quite handsomely. 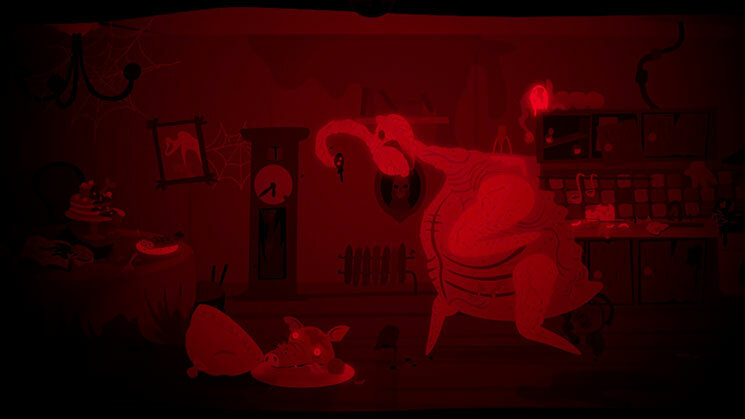 Bulb Boy is a wonderful addition to the Switch, especially if you’re looking for something a little more unusual. 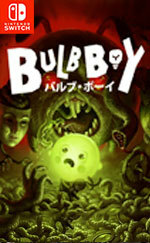 Bulb Boy certainly has an intriguing visual concept but lays it on a bit thick with the weird and wacky side of things later on without really explaining why, or even bothering to draw everything together into a cohesive package. Overall, Bulb Boy is a solid title on Nintendo Switch. If you’re looking for a horror-based point and click adventure and are on a budget, definitely pick it up when you get the chance. 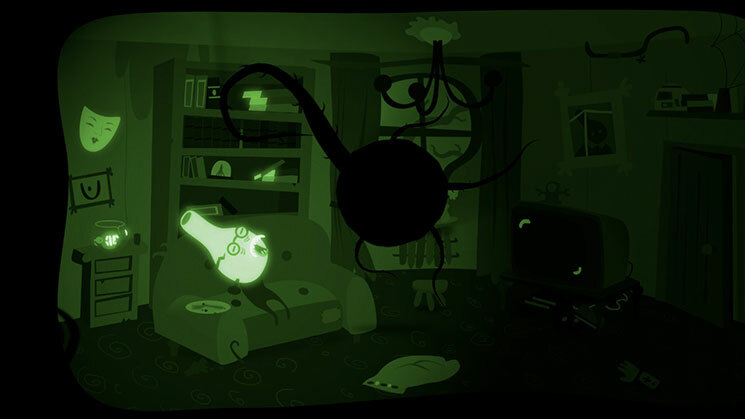 Fazendo parte do género de terror, Bulb Boy acerta no que de mais importante se espera para este tipo de jogos: o ambiente e tensão que proporciona, graças a uma excelente apresentação e ideias bem implementadas. No entanto, a jogabilidade simples, a linearidade encontrada e a baixa longevidade acabam por torná-lo demasiado efémero. 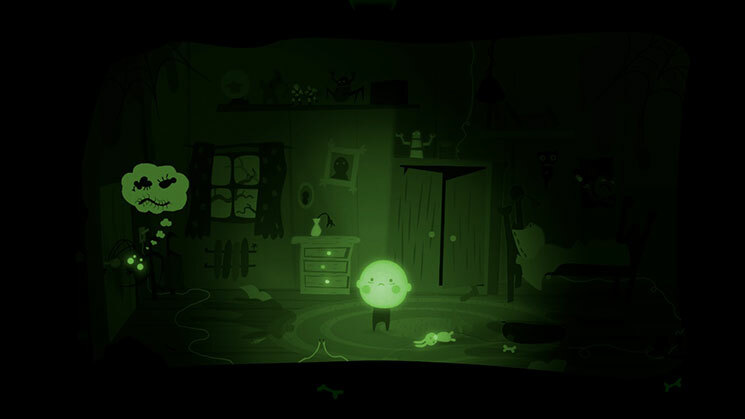 Come il suo piccolo protagonista-lampadina in mezzo alle tenebre più nere, Bulb Boy rifulge grazie alla sua caratterizzazione audio-visiva in mezzo alle tante produzioni indie similari. Come spesso accade, il rovescio della medaglia in un progetto così intriso di stile è una certa semplicità sul fronte ludico, o comunque una minore profondità sul fronte del game design rispetto all'estetizzante direzione artistica.